Drive a Mercedes-Benz W123 (officially the W 123) and you’ll never look at cars the same way again. Own one and you’ll never look back. In creating the W123, Mercedes-Benz left nothing to chance, delivering a worthy successor to the Strich Acht (Stroke Eight) that was every inch the S-Class for the family man. We added a very gold 1982 230E auto to the fleet in September 2015. Here are our initial thoughts. Mercedes-Benz W123: what are its rivals? It would be too much to suggest the Mercedes-Benz W123 is a car without equal, but to some it’s the high water mark in the German company’s long and illustrious history. As the precursor to the E-Class, the W123’s arch rival would have been the BMW 5 Series, initially in E12 guise, but latterly as the E28. 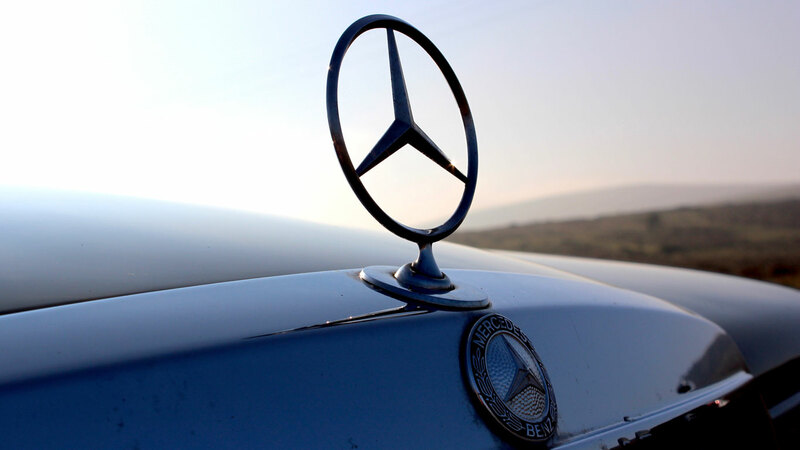 The BMW was certainly the sportier of the two, but the Mercedes-Benz took quality to new heights. 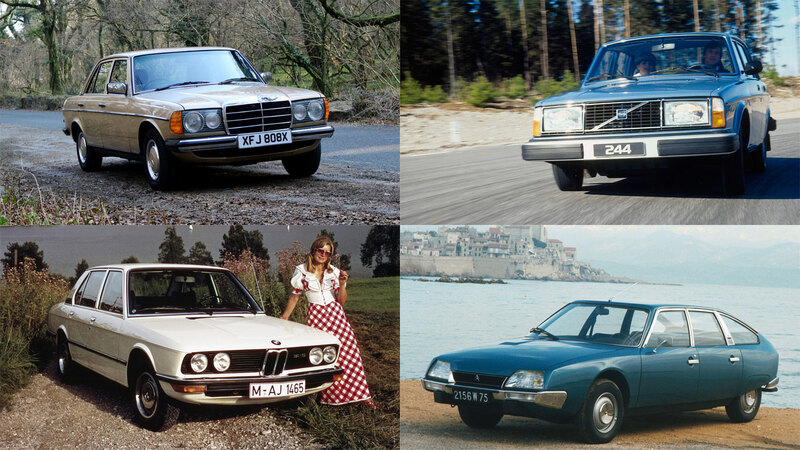 Other rivals would have included the Audi 200, Citroen CX, Peugeot 504, Ford Granada, Vauxhall Carlton and Volvo 244, but the W123 truly was in a league of its own. 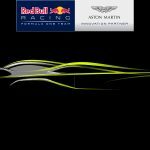 The project started way back in 1968 and Mercedes-Benz took a no expense spared approach, with the sole aim of building the world’s finest saloon car. By the time it was launched in January 1976, the W123 had been subjected to eight years of rigorous testing, with crash safety at the heart of its development. 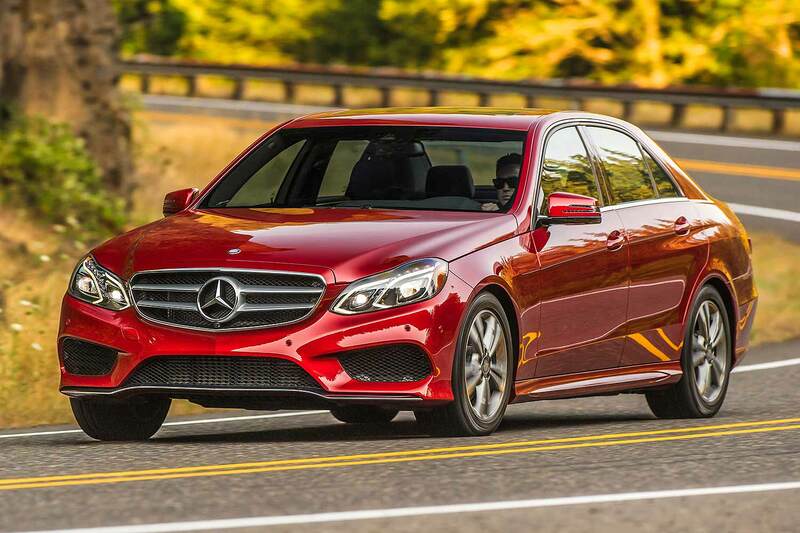 Mercedes-Benz left nothing to chance. Mercedes-Benz W123: what engine does it use? At launch, the W123 was powered by a range of powerplants carried over from the ‘Stroke Eight’, but a new 129hp 2.5-litre six-cylinder (M 123) unit was developed for the premiere. Other engines included the 94hp 200 (2.0-litre), 109hp 230 (2.3-litre) and 280/280E, offering 156hp and 177hp respectively. Note, the E stands for einspritzung, which is German for injection. The diesel range included the 55hp 200D, 60hp 220D and 65hp 240D, while the flagship derv was undoubtedly the five-cylinder 300D, which produced 80hp. The engine range was later revamped to include a fuel-injected 230E (as tested here) and – for some markets – a 125hp 300D Turbodiesel. 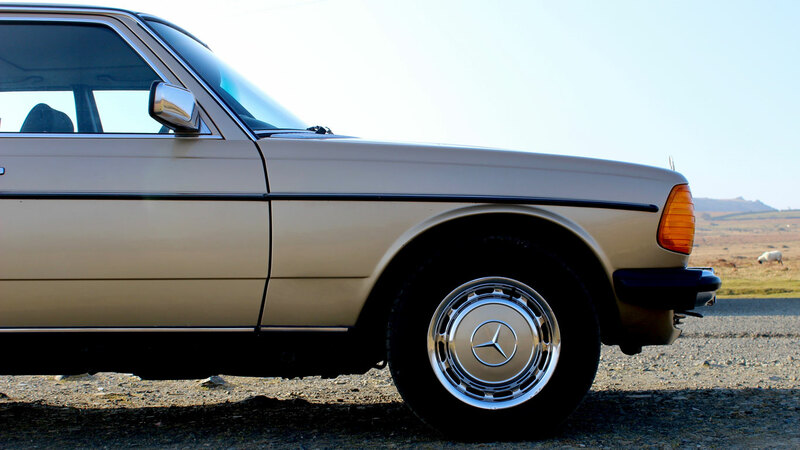 Mercedes-Benz W123: what’s it like to drive? 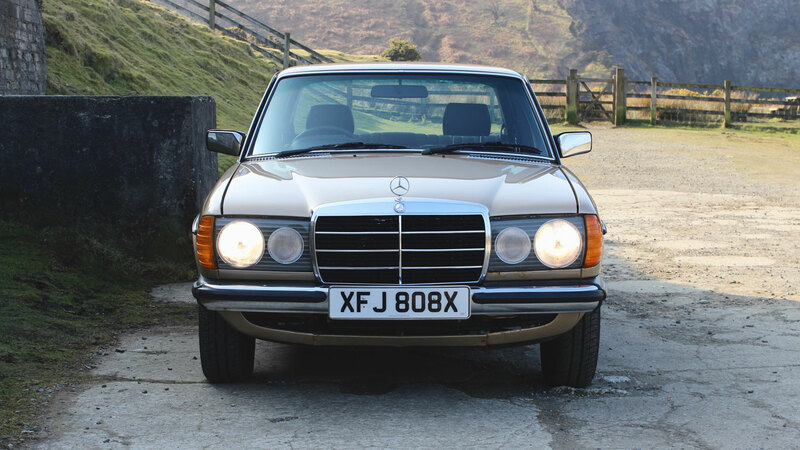 You can tell by the power outputs that the W123 is never going to offer autobahn-storming levels of performance, although the six-cylinder 280 models are hardly lethargic. The four-cylinder diesels and 2.0-litre petrol engines can feel sluggish, especially when trying to keep up with today’s traffic, but the 2.3-litre engine offers the best compromise of performance and economy. Time seems to slow down when you’re driving, with everything feeling more relaxed and composed. It feels big, with a huge, clutter-free steering wheel giving the impression that you’re a captain steering a land yacht. 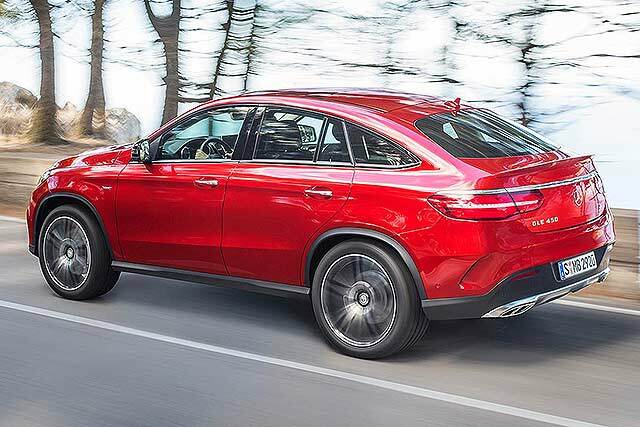 Acceleration would be best described as leisurely and you’ll be able to recite a few lines of poetry while waiting for the four-speed automatic transmission to engage the next gear. But it all adds to the appeal. Sit back and enjoy life in a W123. It’s the ride comfort that really stands out. Today, you’d probably need to spec AIRMATIC air suspension to get anywhere close to the softness and suppleness of the W123, which seems to float over rough surfaces, smoothing things out with grace and aplomb. It’s quite literally from a different era, when steel wheels and tyres with large sidewalls ruled the roads. 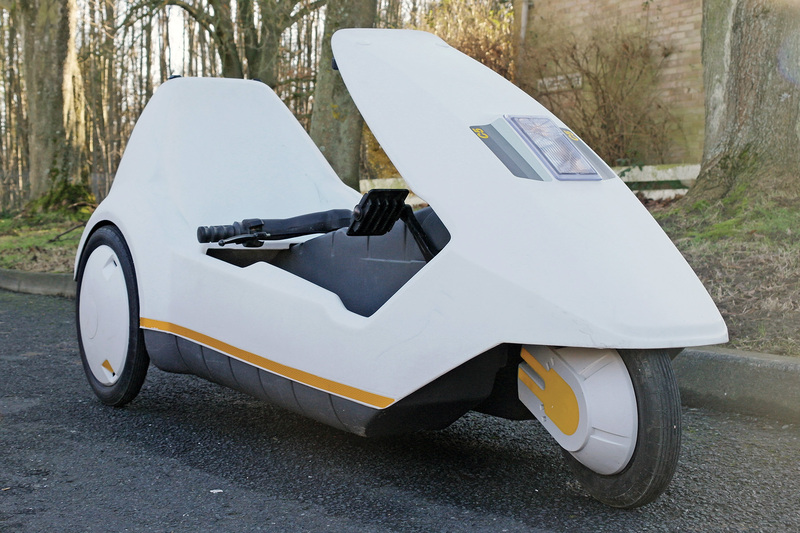 These things were built to last and intergalactic miles are not uncommon in a W123. But that doesn’t mean you shouldn’t approach ownership with your eyes wide open, as these cars are up to 40 years old and rust could be a big problem. That said, a well-maintained example should provide effortless reliability, with potential problems ironed out by a strong network of independent specialists. Since buying ours in September 2015, we’ve averaged 27.7mpg, which is perfectly adequate for a large, petrol-engined car of the era. We’ve read reports that 30 to 35mpg is possible on a long run, but if economy is you’re thing, you’ll be better off with the diesel version. Or buying a more modern car. As for the six-cylinder engines, if you break into the low 20s, you’ll be doing well. 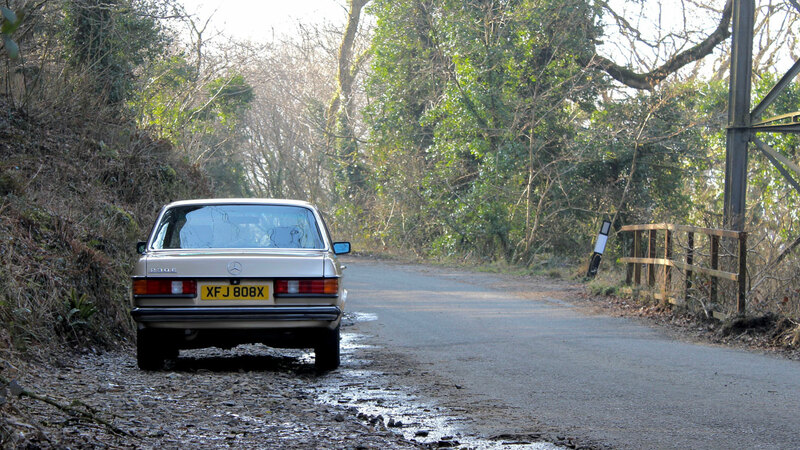 Mercedes-Benz W123: could I drive it every day? Absolutely. Two years ahead of its launch, Mercedes-Benz sent a number of W123s around the world for testing, including faraway places such as South America and Africa. To this day, you’ll find them enjoying active service as cheap-to-maintain runabouts and taxis in many corners of the globe. A couple of years ago, it was estimated that some 55,000 W123s could be found operating as taxis in Morocco. It’s a surprisingly easy car to drive, with superb all-round visibility and a feeling of lightness, which is unexpected for a vehicle of this type and era. Our test car weighs a relatively featherlight 1,360kg, which is a shade lighter than a new Mercedes-Benz A-Class. 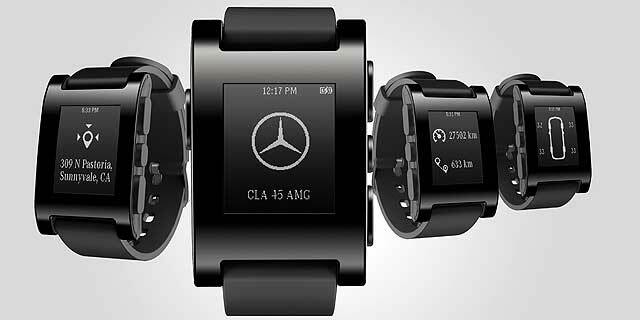 Don’t expect infotainment screens, iPod connectivity and head-up displays. Do expect a comfortable and relaxed drive to work. You’re also spoilt for choice when it comes to the choice of bodystyle. At launch, the W123 was available as a saloon and coupe (CE), but in 1977, Mercedes-Benz launched its first estate car, known as the T, for Touring and Transport. The internal designation was S123, with the S standing for Stationswagen. Today, the T is the most sought-after model, not least because it can provide reliable everyday transport for growing families. 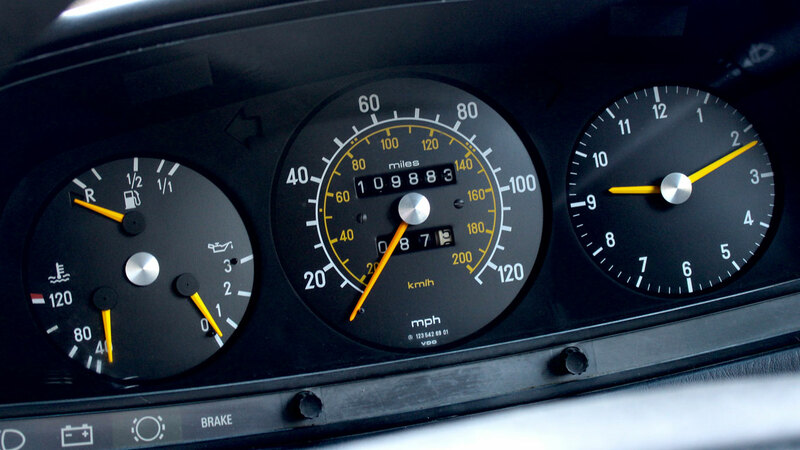 Mercedes-Benz W123: how much should I pay? In common with over cars on the cusp of classic status, prices vary depending on condition, mileage and history. 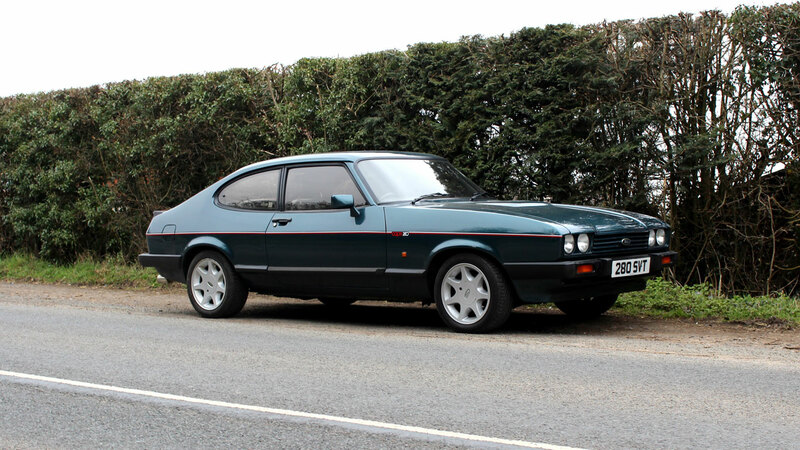 According to the latest Practical Classics price guide, you should expect to pay between £600 and £4,500 for a 200/230, but slightly more for a 250/280. The CE (coupe) models, which are rarer than their four-door cousins, command a higher premium. You’ll spend even more for a low mileage estate car, which are in demand as useable, everyday classics. We’ve noticed an increase in prices, even over the past few months, so if you see a good one for what looks like a bargain price, it could be time to investigate. 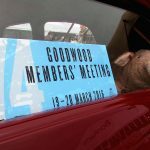 Look after a W123 and you’re unlikely to lose any money. 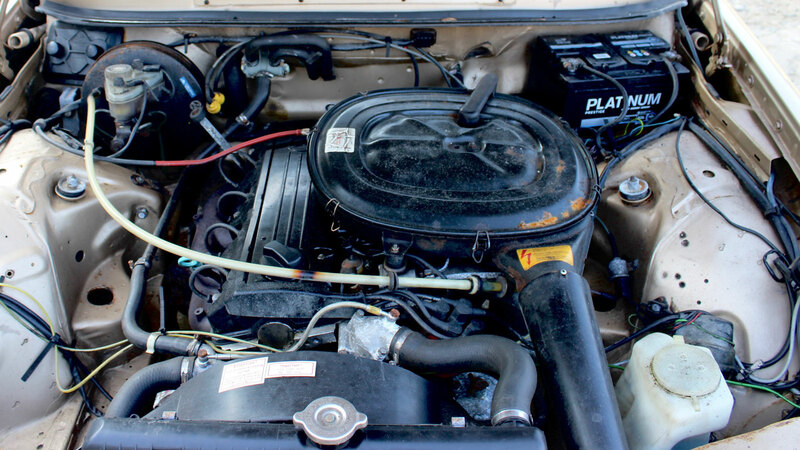 Improve and enhance a W123 and you may even make a small profit. In the meantime, simply enjoy what is a useable and quite delightful everyday classic. Mercedes-Benz W123: what should I look out for? Although the W123 offered better rust protection than its predecessor, corrosion still has the capacity to kill a mechanically-sound car. Standard checks apply, such a rot around the sills, jacking points and wheel arches, but there are a number of notorious trouble spots to look out for. 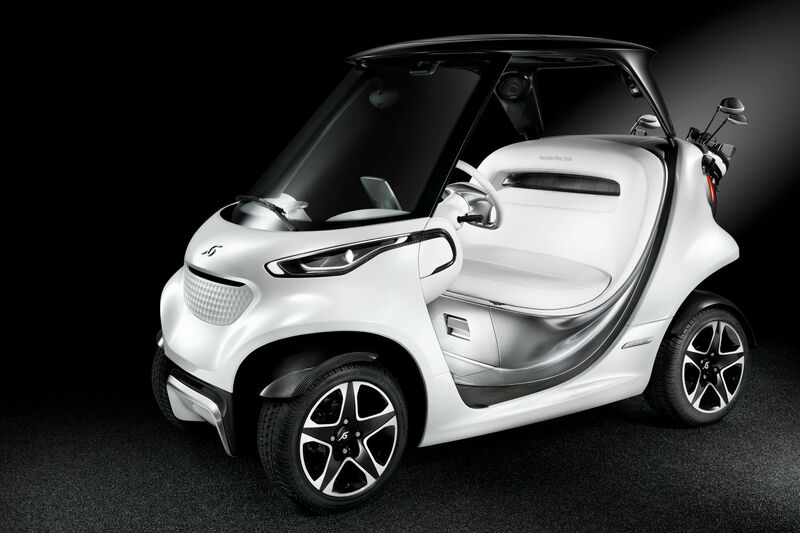 These include the front wings, battery tray, inner sills and sunroof opening. Check beneath the underseal, which can hide a multitude of sins. If you intend to use your W123 everyday, the 2.3-litre engine makes a great deal of sense, offering performance close to that of the six-cylinder units, but with the benefit of improved fuel economy and reduced costs should things go wrong. 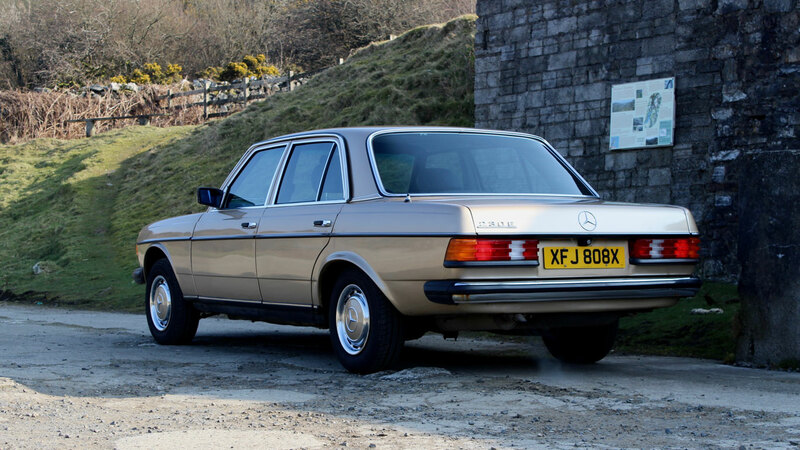 It’s still possible to buy new parts from Mercedes-Benz, but a specialist such as Mark Cosovich of W123 World would be a good first port of call for support and advice. Mercedes-Benz W123: should I buy one? If you’re thinking of buying one, don’t hesitate. 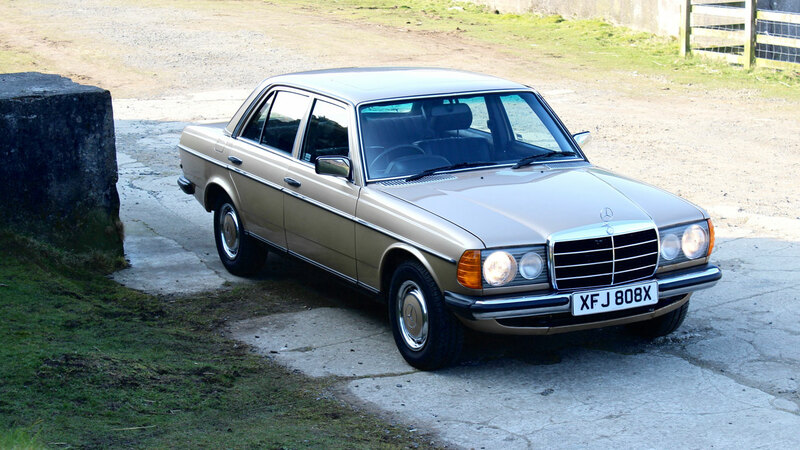 If, on the other hand, you’ve never previously considered a W123 and fancy a future classic you can drive everyday, put one on your shortlist. It might not be the most expensive, the cheapest, the quickest or the most beautiful car we’ve ever bought, but it’s arguably the best. 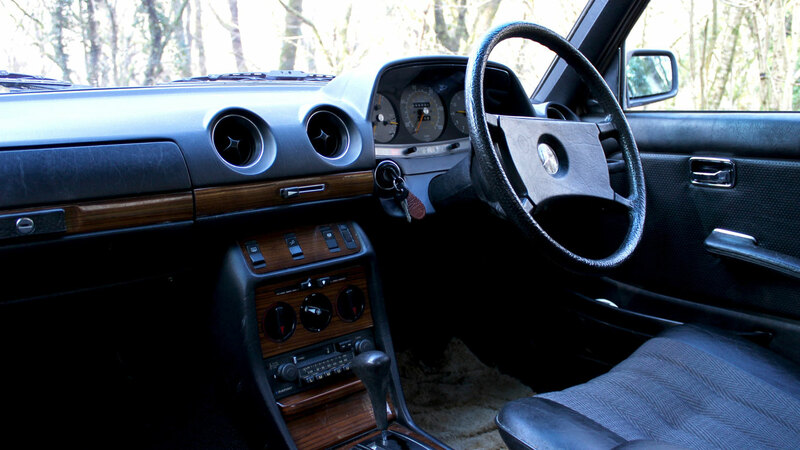 Spend some quality time with the W123 and evidence of the craftsmanship will shine through. Few cars offer such a supreme blend of charm and classlessness. Be warned: once you’ve own a W123, all other cars might seem rather ordinary. Around 1,080,000 were exported overseas, with the 240D the most successful model. The 230E, on the other hand, was the most popular petrol-engined W123.